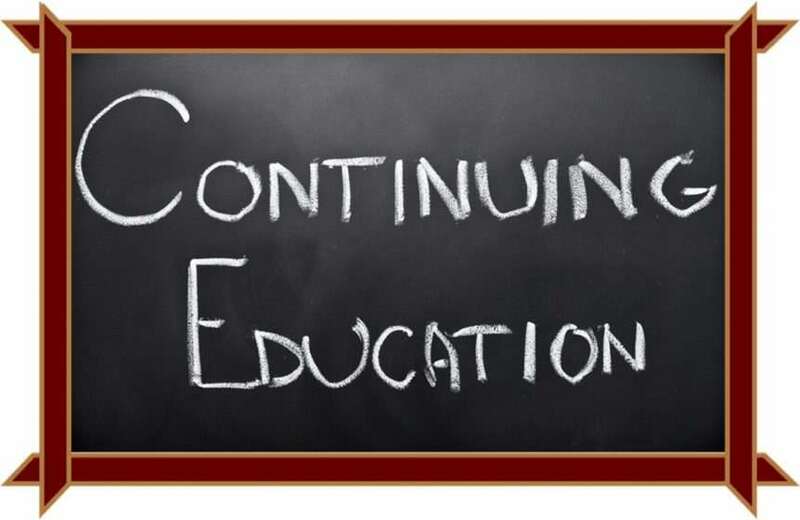 Did you know that Texas veterinarians are required to complete 17 hours of continuing education per year? 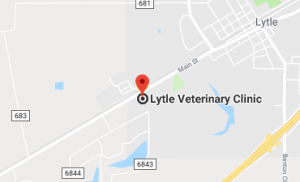 Licensed veterinary technicians are required to take 10 hours. Last month, our whole staff attended the America Veterinary Medical Association convention that was held in San Antonino. We are all eager to find out about new ways to help our patients lead a healthy life and make that job easier for our clients. Whether through new medicine, skills or instruments, the technology in veterinary medicine is growing leaps and bounds. At our clinic, we want to provide you with the latest in technology and information to help you and your pets. We feel that our education is a top priority in delivering excellent service to you. As we attended continuing education seminars throughout the year, our total exceed the required amount. Be sure to check out our Facebook page and website regularly for updates on new products or service you can use.